The last recipe we published was for Pain Perdu or French toast. 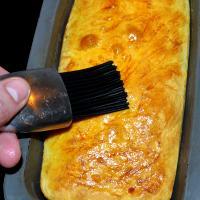 A sweet fried eggy bread made with brioche. 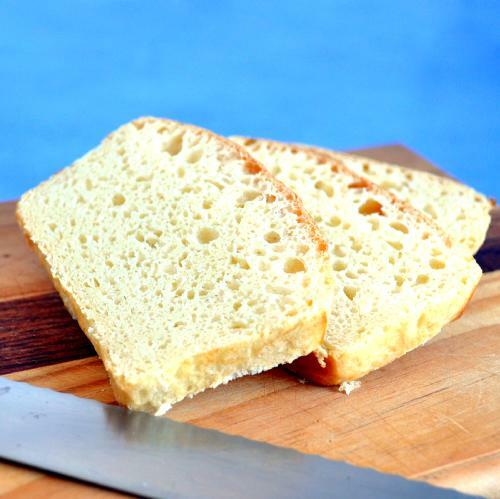 This makes for a really beautiful breakfast but where does the brioche come from, well that’s the question I’m going to answer today. Brioche, a sweet bread of French origin and surprisingly enough it’s actually not that hard to make. 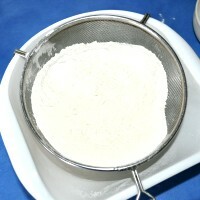 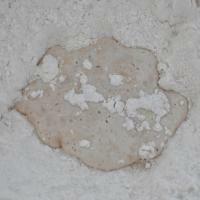 Sift the flour into an electric mixer bowl with a dough hook attachment and make a well in the middle. Heat the milk until it is lukewarm. Pour one third of the lukewarm milk into the well and add the yeast. Leave it to sit for a few minutes to allow the yeast to activate. 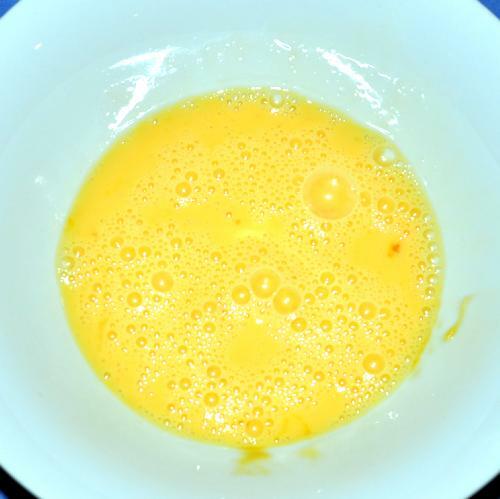 Turn on the mixer to a low speed and add the sugar and salt before adding two of the eggs one by one allowing the first to mix in before adding the second. After the eggs are in, add in the remaining milk. 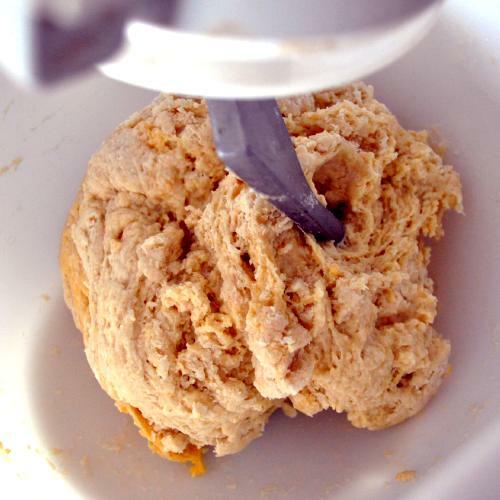 Allow the mixer to run for roughly 10 minutes, stopping a couple of times to scrape the dough off the hook before restarting the mixer. 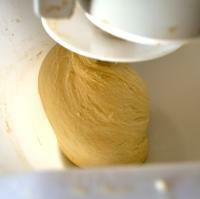 After the 10 minutes the dough should be consistently smooth and elastic. 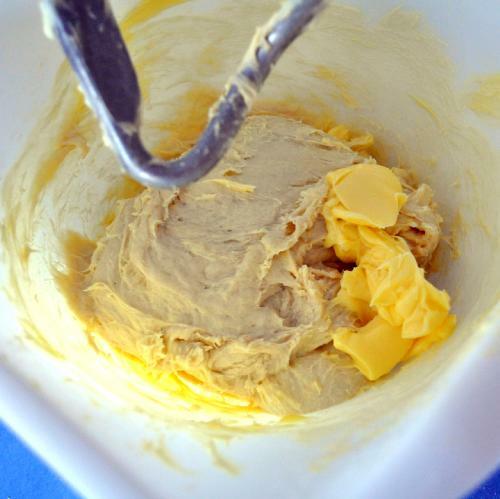 After the 10 minutes start adding the softened butter one tablespoon at a time ensuring that each spoonful is well mixed in before adding the next. 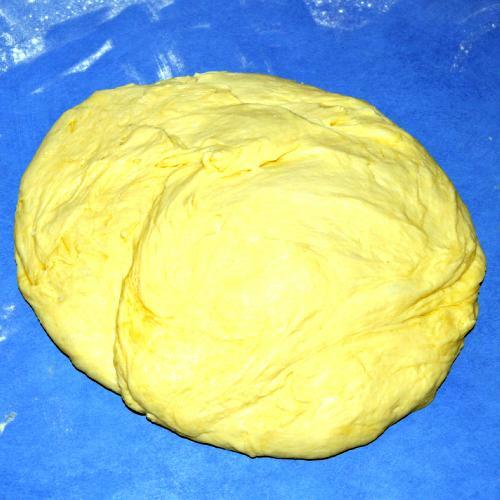 Once all of the butter is mixed in, turn the dough out onto a floured work surface and bang it down firmly six to eight times to remove any gas from it. 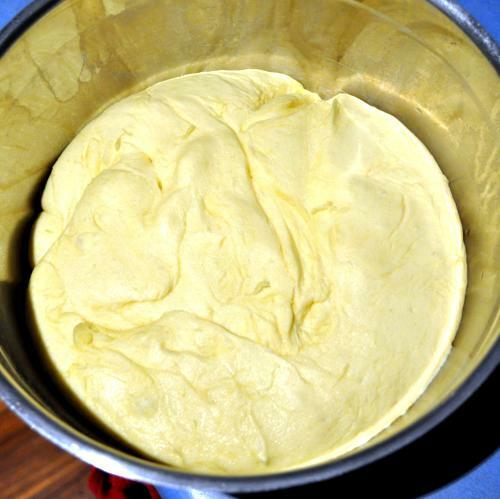 Place the dough into a large clean bowl and cover with cling film before leaving it to rise for a couple of hours in a warm spot. Once the dough has doubled in size, take it out of the bowl and again bang it down onto a floured work surface until it is back at its original size before shaping it and putting it into a well greased baking tin and leave to rise again. 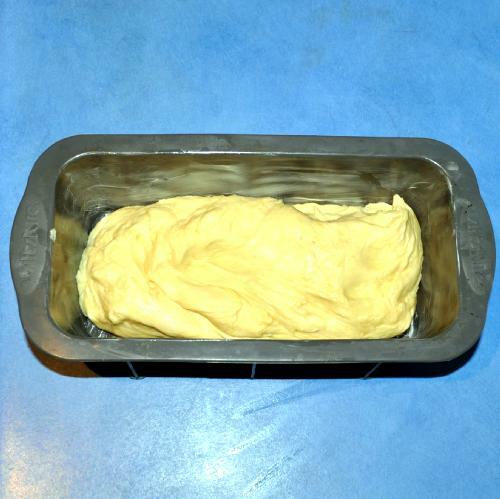 While the brioche is raising, preheat the oven to 200 degrees Celsius and make an egg wash by mixing the egg, the egg yolk and 50ml milk in a small bowl. Once the dough has doubled in size, brush it with the egg wash and bake at 200 degrees for 10 minutes. 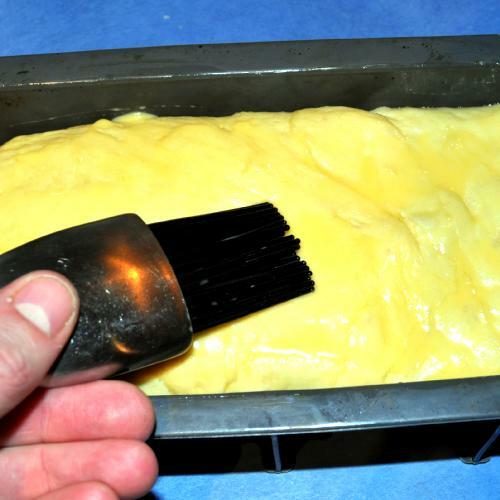 Then, give the brioche another coat of the egg wash, reduce the temperature to 180 degrees and bake for another 10 minutes. 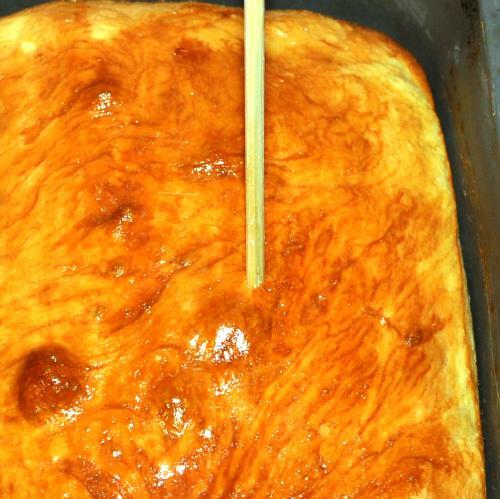 Remove the brioche from the oven and stick a skewer through it. The skewer will come out clean if it is cooked properly. 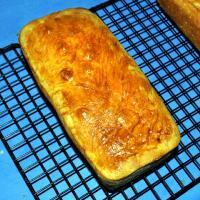 If cooked, turn the loaf out onto a wire rack to cool.